Thanks so much for sharing your awesome projects at Best of the Nest! today as well, so pop over and check out all the fabulous ideas. these are awesome! 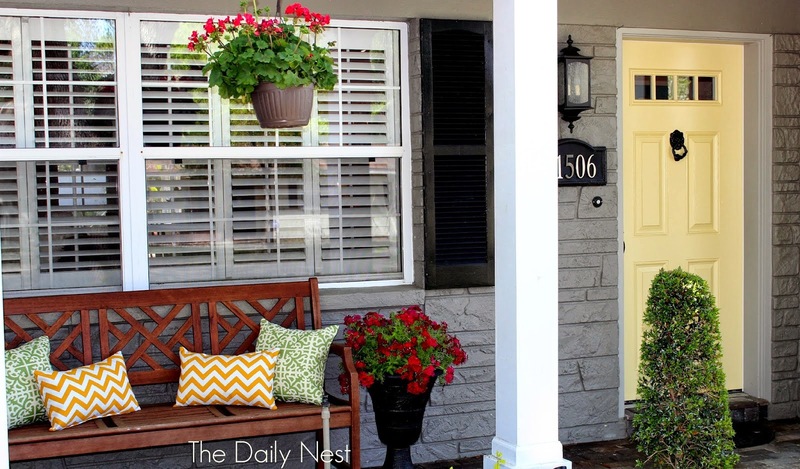 i love that cheerful yellow door! All great! Have fun weekend! Great choices Pam! So much blog talent out there! Pam, you're such a sweet heart! 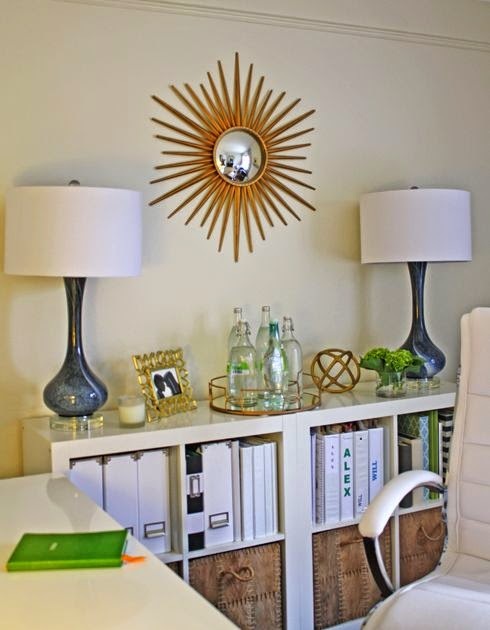 Thanks so much for featuring my office! These were some of my favorites as well! 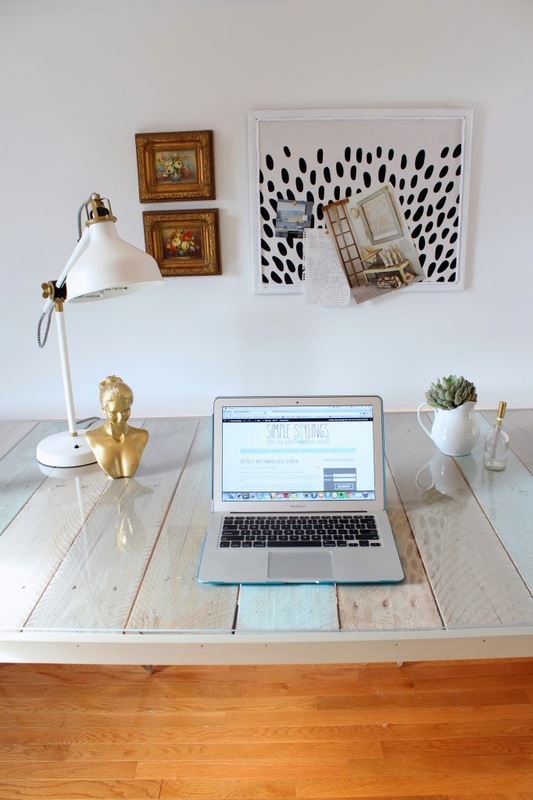 Love the pallet desk! Good picks! There were a lot of great projects this month! so much talent, great projects! So many great projects! Lots of weekend reading ahead. 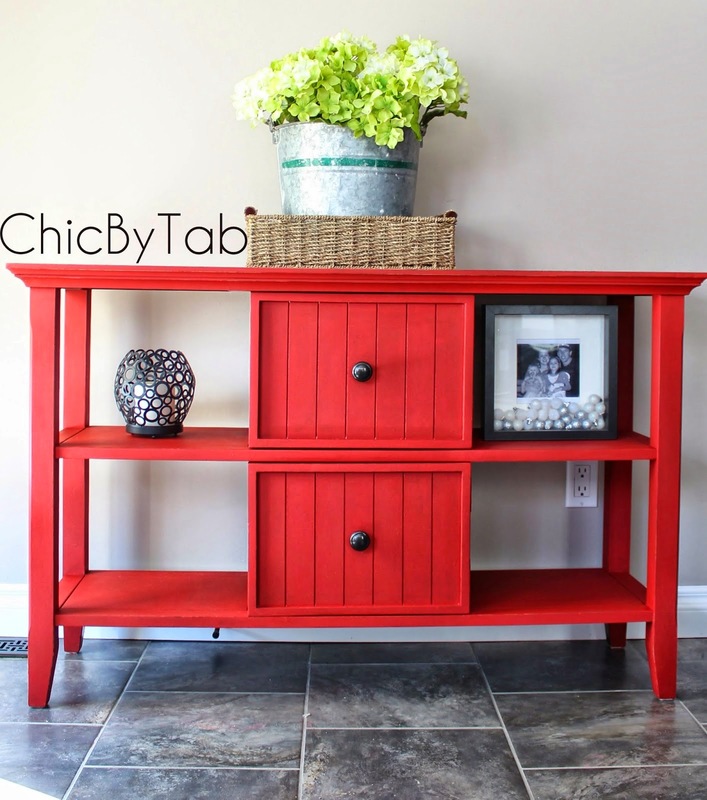 So many great features - love the sawhorse desk! This is such a great series. Thanks for sharing your favorites. Such great features here Pam! Thank you!